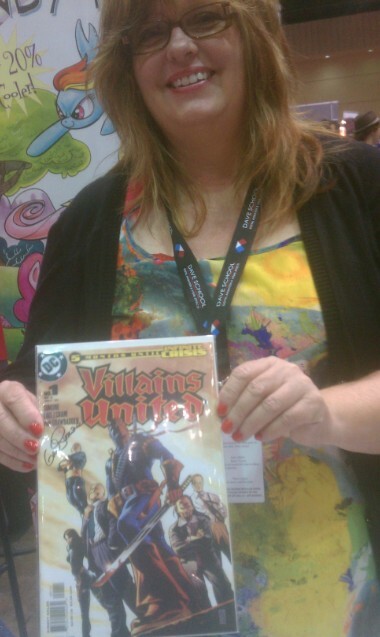 InvestComics gets a few minutes to speak with Gail Simone at Orlando’s MegaCon 2013 ! Catch Sebastian Piccione as he interviews one of the best writers over at DC Comics today! Special thanks to Brianna Floss too! 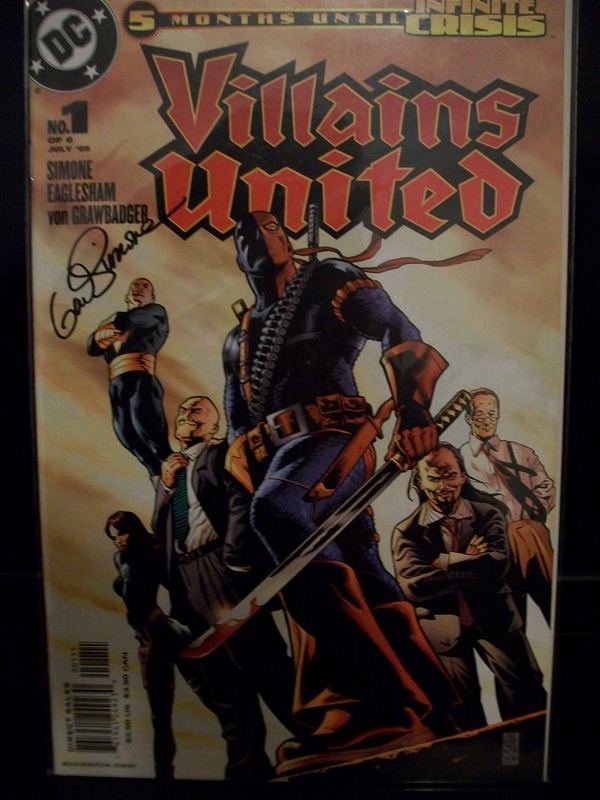 **Also, WIN a Villains United #1 signed by Gail Simone!! Share this video interview on Facebook and tag InvestComics, you become eligible! That’s it! Good Luck! Previous Free Comic Book Day Extravaganza at Cards, Comics & Collectibles!